2. The Bill for carrying of Tin unwrought out of this Realm. 1. The Bill for making of Malt. 2. 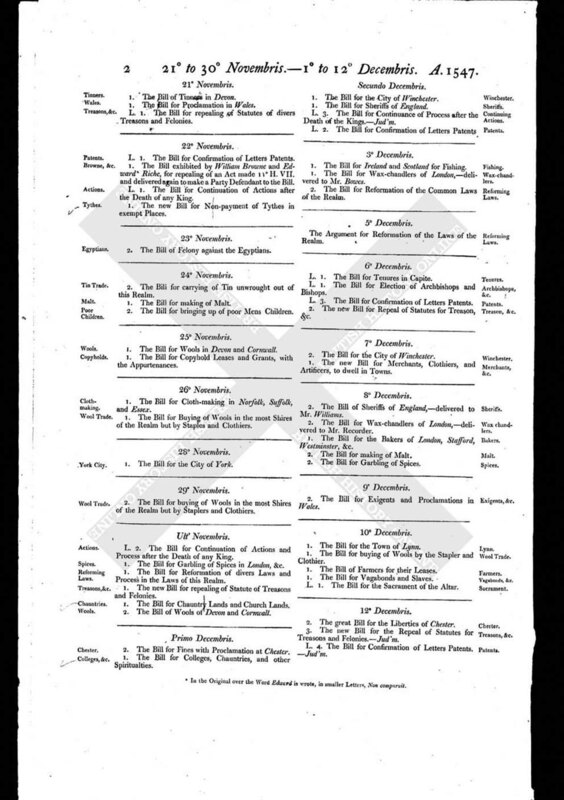 The Bill for bringing up of poor Mens Children.